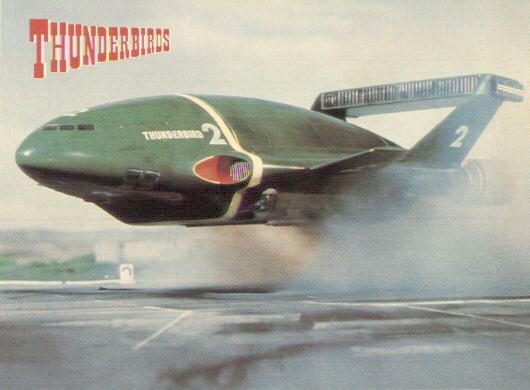 Have You Seen The Thunderbird Photo? I know I have. Or at least I used to think so. I was going to save this for the Crypto-Creature of the Week, but since it’s more about a photo (and phenomenon) than about the creature itself, I figured I’d set it up on its own two feet. 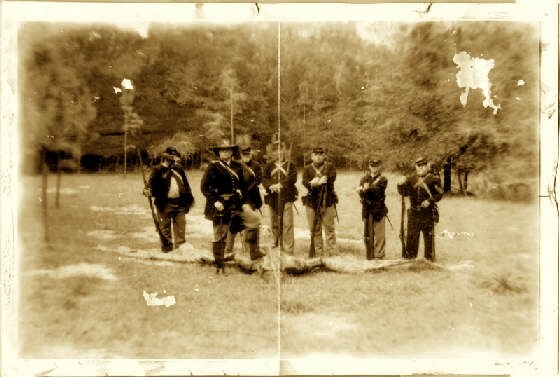 If you have any interest at all in Cryptozoology, then I’m guessing you at least have a passing knowledge of the famous 1800s Thunderbird photo, purportedly showing a group of cowboys (or sometimes Civil War soldiers) posing next to the corpse of a pterosaur that they shot and killed. Everyone seems to have seen the photo at some point in their lives — I’m convinced that I saw it back when I was a kid in the ’70s, in some magazine or book. Only problem is, no one can find the damn thing. There are a couple pictures circulating online but those are pretty much universally considered to be fakes. So what about you? Have you seen the photo of the Thunderbird? Unexplained America: The Mysterious Thunderbird Photo! 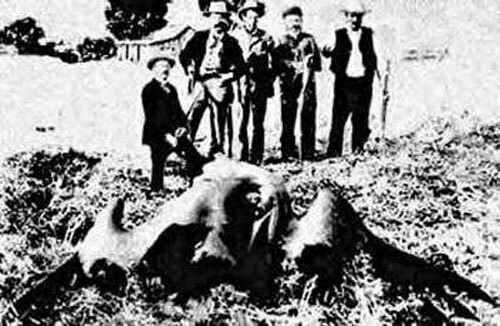 Freak-O-Pedia: How Many Pterodactyls Did You Kill In The War, Daddy?